The former headquarters of The Beatles' Apple Corps. Everyone knows that the Beatles came from Liverpool. However, while they grew up in Liverpool and had their first success there, once they achieved success they moved to London. As a result, many of the significant events of the Beatles era took place in London. Nearly a half century later, quite a few of the places where those events took place are still in existence. Almost all have been put to new uses with scan regard for their historical significance. Life goes on, as the Beatles once sang. Many of the Beatles-related places are in Central London. There are both walking tours and coach tours that will take you to see them. It is also not difficult to get to these places independently. The problem is that most of these places are not marked with anything to show their Beatles-connection. Thus, you either need a guide or to have done some homework beforehand. Who takes these tours? One might think that it would just be baby-boomers who were fans of the Beatles back in the day. However, on one of the tours that I took, I was the only one who had been born when the Beatles were still together. This really is not surprising because the Beatles music has an appeal that transcends the era in which it was created. It still speaks to people of all ages. Listed below are some of the Beatles-related places that you can see in London. ​In November 1961, Brian Epstein went to hear the Beatles perform at the Cavern Club in Liverpool. His family owned a chain of music stores in Liverpool and he wanted to see this local band that was causing such a sensation among his customers. Epstein was so impressed by the Beatles performance that he decided to become their manager. Not only did Epstein bring a business-like approach to managing the band's affairs but he influenced their stage presentation from the clothes they wore to the signature synchronized bow they took at the end of each performance. He also secured the Beatles better bookings and managed their publicity as their popularity grew. Most importantly, Epstein managed to secure a recording contract for the Beatles. After doing so, he shifted the locus of the Beatles' operation from Liverpool to London, which was Britain's entertainment capital as well as its political capital. 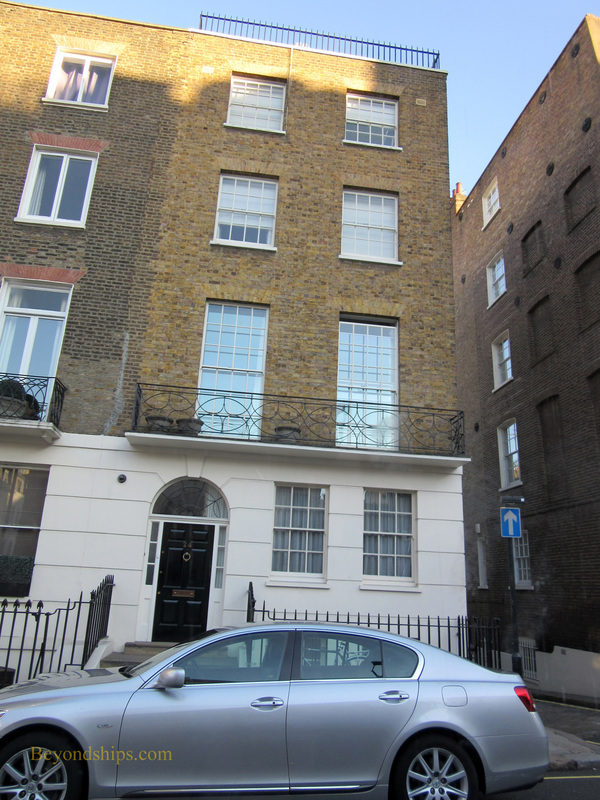 Epstein took a town house at 24 Chapel Street in London. Here, he often met with the Beatles to discuss business and their personal interests. The launch party for “Sergeant Pepper's Lonely Heart's Club Band” was held here. It was also where he died. Epstein not only worked hard but played hard. A gay man at a time when homosexuality was illegal, he felt himself to be an outsider. Perhaps to compensate, he became addicted to gambling and to pills. In August 1967, at the age of 32, he died of an overdose of sleeping pills. The Beatles were left rudderless by his death. Without the discipline he imposed - - especially in their business affairs - - the members of the band became involved in some naive and sometimes self-indulgent pursuits. There also was no one to moderate the quarrels that arose among the Beatles. Looking back some years later, John Lennon said that Epstein's death was the beginning of the end for the Beatles. 24 Chapel Street is still standing. 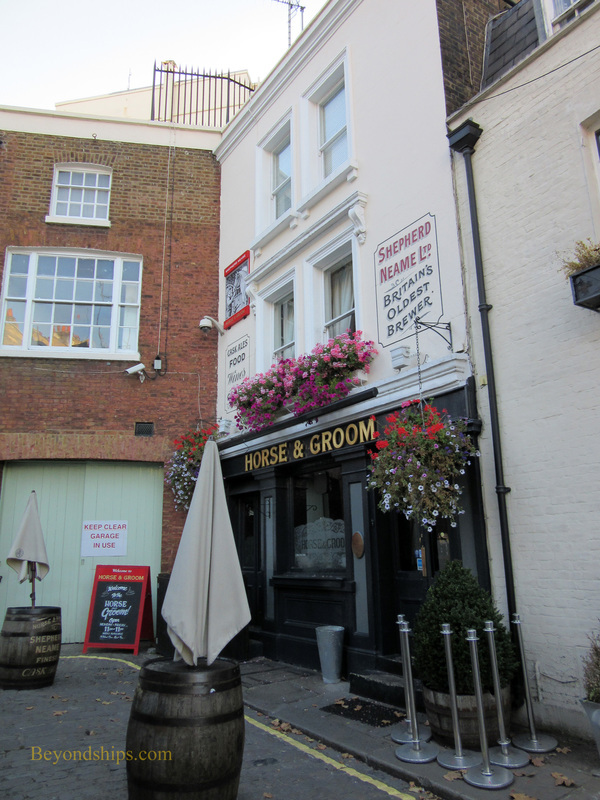 Also, in the mews behind the townhouse is the Horse & Groom pub where the Beatles would go with Epstein for a drink. 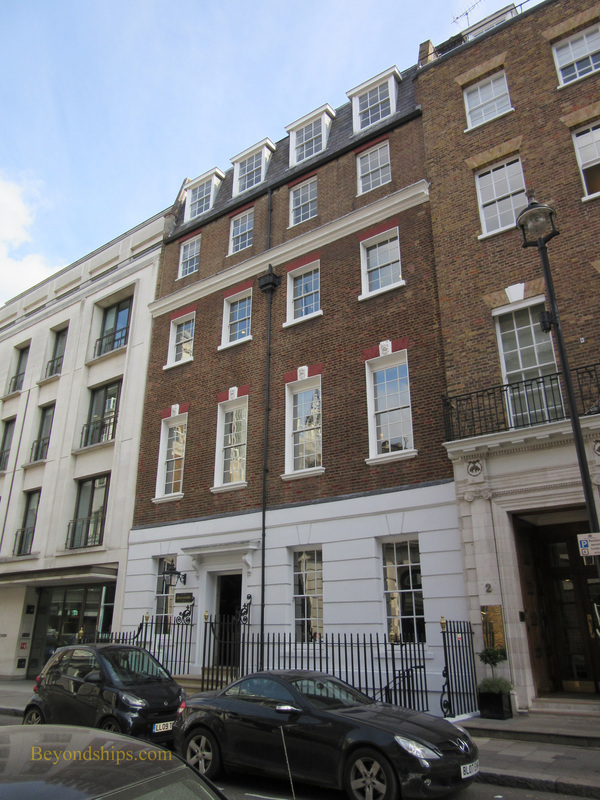 The Epstein townhouse is in Belgravia. Chapel Street is located west of Buckingham Palace off Grosvernor Place.